It has been announced today that the Czech Republic will select their entrant for the Eurovision Song Contest 2018 through a national final. Jan Bors, the Head of Delegation for the Czech Republic, announced the news through his Twitter account. The national final will take place in January and will feature six entries. A combination of international juries and voting through the official Eurovision app will decide who will represent the Czech Republic in Lisbon. 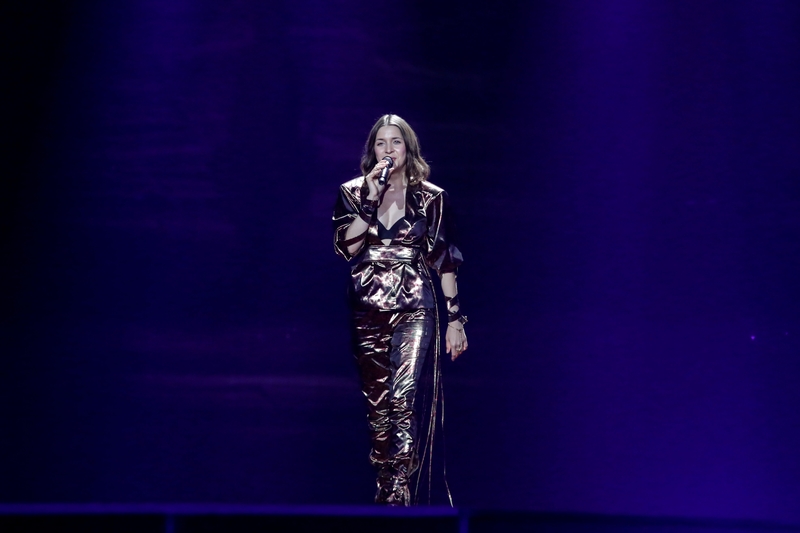 ČT has promised that the quality of entries and result in the Eurovision will be much higher than last time that a Czech entry was selected through a national final, which was in 2009. More than 400 entries were submitted to the Czech selection. Of these submissions, 36 were written by Czech songwriters. The six songs chosen by the expert jury represent six different genres. The competing songs will be revealed on January 8. Fans will then be able to listen to all the songs and vote for their favorite on the ČT Eurovision website or the official Czech Eurovision page. The Czech Republic selected their first two entries through a national final. In 2009, Gyspy.cz was internally selected by ČT and the public chose between two candidate songs. During this period, the Czech Republic did not manage to place higher than second last in the semi-final and withdrew from the contest in 2010. Since returning to the contest in 2015, all Czech entries have been chosen through an internal selection. Are they admitting that they did not care about the quality of their entries in the late noughties?